Despite having an assortment of types and varieties that offer a myriad of effects at different intensities, another great benefit of kratom is the many methods it can be consumed. Just because one person dislikes the idea of the most simple toss-and-wash method, it does not mean that he or she can no longer be able to experience kratom and its effects as there are plenty of other methods available. 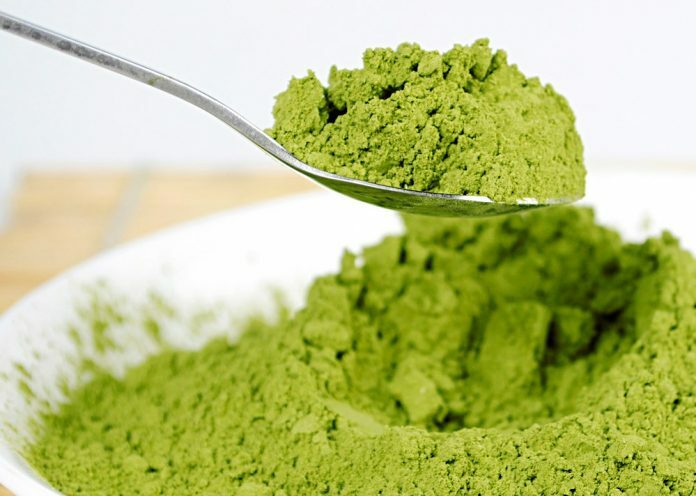 One of which we are going to discuss today, the kratom powder tea, which just happens to be the most common way of plunging oneself into the kratom experience today. Why Choose Kratom Powder Tea Method Over Others? First of all, when you first try googling the word “relaxation” sure enough you will be able to find a picture of a cup of tea – oozing calmness and clearing one’s mind and all its aspects. Tea is the embodiment of relaxation at its finest; the touch of warmth through your mouth and into your body, the fullness of aroma filling your nose, and the blow of air at the end of each sip. 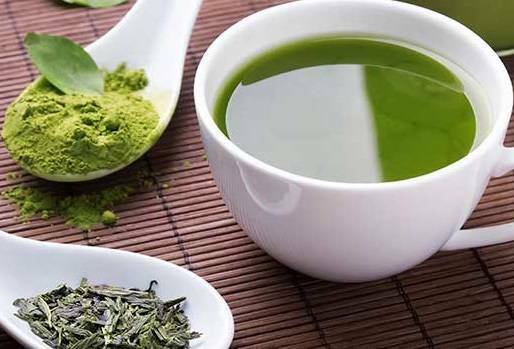 Tea has long been connected to alleviating one’s stresses and pains, and what better way to celebrate the kratom experience in this most appropriate way possible. Aids user’s digestion and deals with any cramps, indigestion, or constipation. Very invigorating and stimulating; almost immediately awakens the senses of the user and gives a sudden boost of energy. Helps in dealing with and reducing pain, despite the fact that it does, in some way, lessen the pain-killing effect of kratom, but it is still there but less intense. Promotes good blood circulation and improves the quality of absorption of necessary nutrients to the different parts of the body; indirectly improves the user’s skin health. Euphoric at a higher dosage, and overall leaves the user in a very happy state as it promotes the release of endorphins and “feel-good” hormones in the body. What’s The Catch When It Comes to Brewing? Just like most things in this world balance is needed, so anything that may seem really good will always come with something a bit unpleasant to balance everything out. Since kratom is naturally bitter, the end result of your tea will be very bitter and in worst case scenarios, unbearably bitter for the user who enjoys the mild but not the severe taste. The steps you take into brewing also affect the end result of your kratom tea taste. If you do over two minutes in the making of your tea, this will lead to a bitterer outcome. This adverse effect of kratom powder tea though can be easily managed with two methods; one is by specifically using strains that are less bitter, and two, adding honey into the mix. When you deliberately choose less bitter strains, the outcome will become much less bitter, resulting in a pleasant and understandable bitterness. Honey is also another way of spicing up your kratom tea experience, giving a new flurry of benefits from the honey you’ve added and eliminating the bitter flavour you dislike. Another adverse effect of kratom tea is that it slightly diminishes the intensity of the analgesic effect kratom is known to have. So if you are looking for a strong pain-killer in your kratom, then this method may not be the best one suited for you. 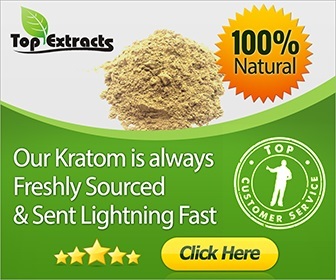 It is a very powerful method of kratom intake that can bring out the best parts in kratom and push it to a whole new level of relaxation and stimulation that any user can come to enjoy. We advise you to experiment with dosages you decide to use. If you have a high dosage, it will increase the intensity of the kratom’s effects and lead to a euphoric state. Just always remember not to dismiss this method from your options, for it just might become your new kratom best friend!